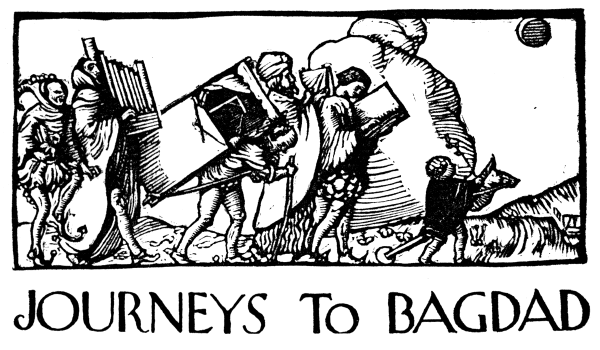 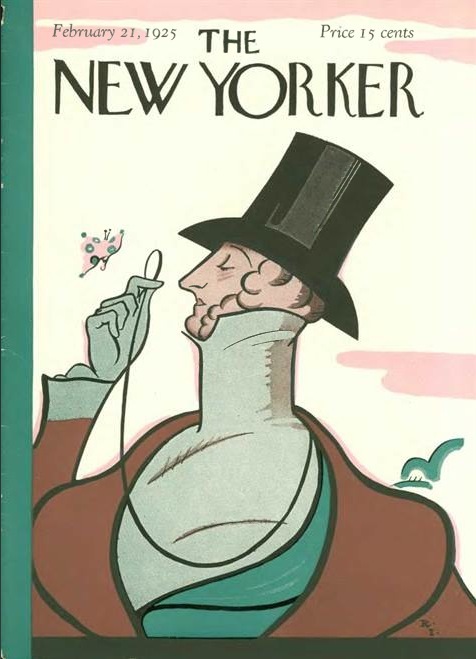 Christine Haughney, “The New Yorker Spruces Up a Stalwart of Print, Subtly,” The New York Times, 15 September 2013. 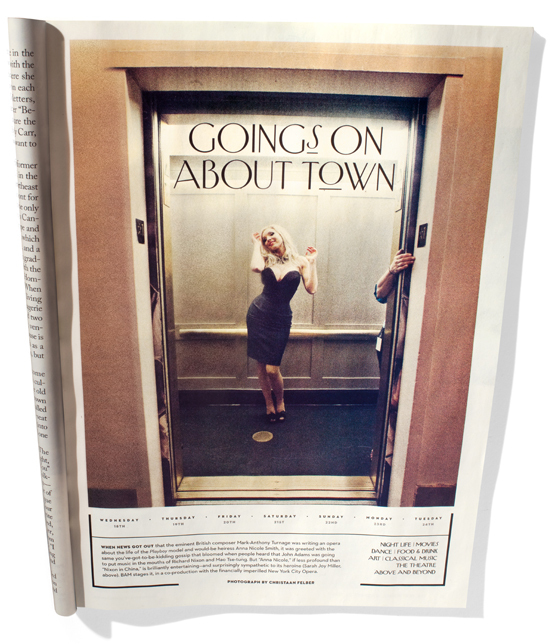 Alissa Walker, “How The New Yorker Redesigned For the First Time in 13 Years,” Gizmodo, 17 September 2013. 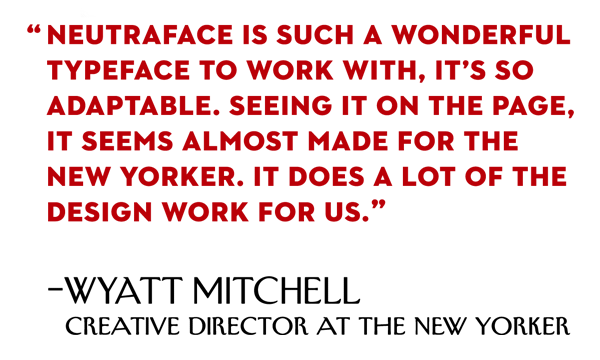 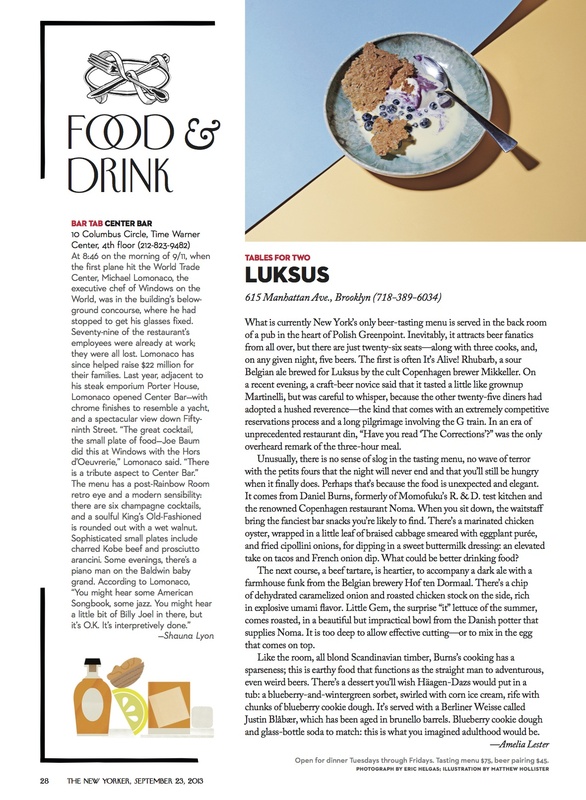 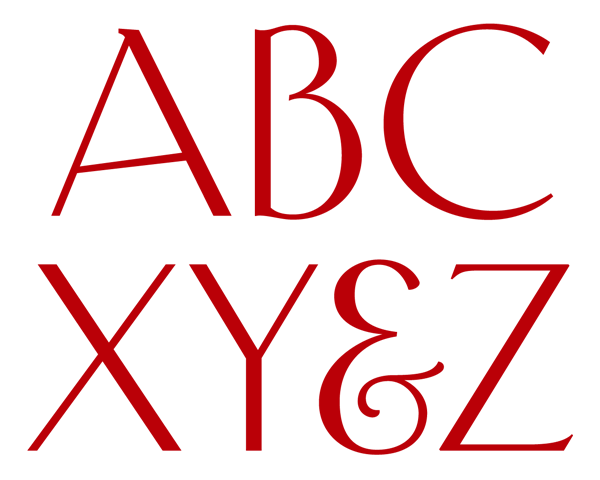 Jessica Lussenhop, “Local Designer Ben Kiel Behind The New Yorker Magazine’s Recent Typeface Redesign,” Riverfront Times, 20 September 2013. 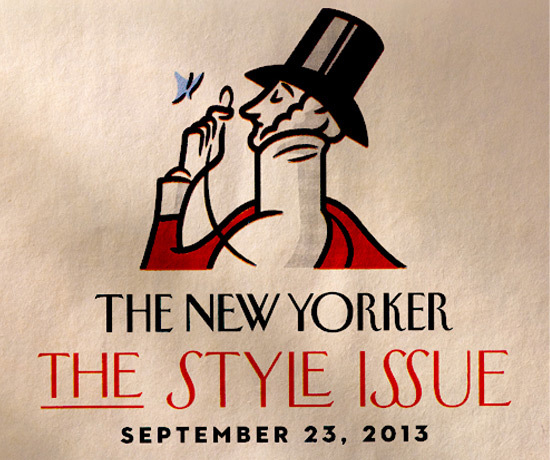 “The New Yorker Gets Refreshed,” YouTube, 16 September 2013.